In this book, Aren M. Wilson-Wright proposes a new model for studying gods in the Ancient Near East. The key insight of this model is that the roles, functions, and representations of deities correspond to the daily routines of their worshippers. Soldiers, for example, tend to worship martial gods, while farmers tend to worship agricultural gods. The author then illustrates the utility of this model by applying it to a detailed study of the goddess Athtart at three Late Bronze Age sites: Egypt, Emar, and Ugarit. 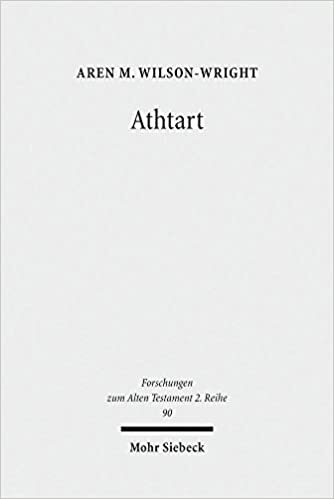 In the process, he demonstrates that multiple, distinct forms of Athtart existed at all three sites in the Late Bronze Age, each corresponding to the daily routines of different social groups. He also considers the effect of daily routines on the transmission of Athtart.